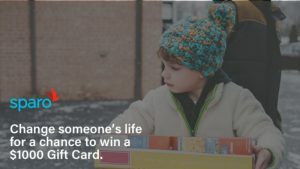 Help us Win Sparo's sweepstakes! Your donation will fuel our mission while also increasing our chance to win the grand prize. 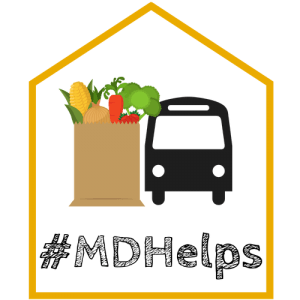 Not seeing an upcoming Maryland Food Bank event? Submit an upcoming event for review.